There is nothing better on a scoop of vanilla ice cream than delicious hot fudge sauce. 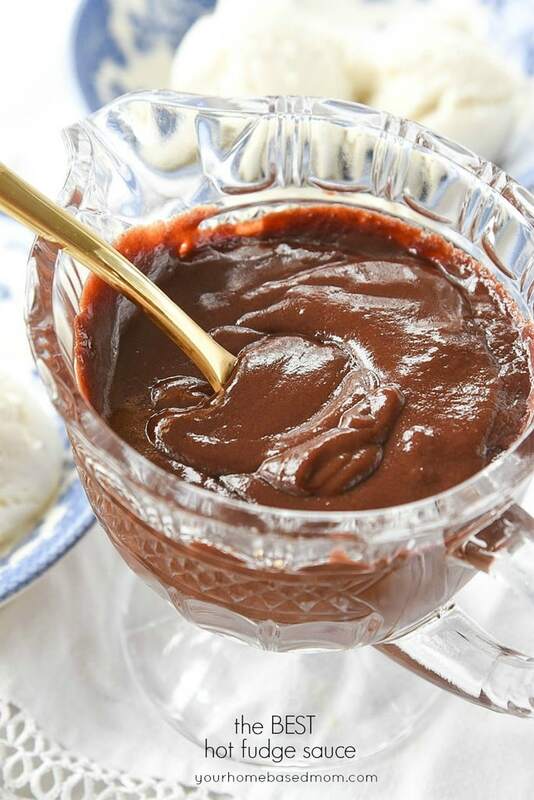 This hot fudge recipe is my mom’s and I promise you that it is the BEST hot fudge sauce you will ever taste. Now, I can say that for a couple of reasons. First, my mom’s last name is BEST. So all of her recipes are Best recipes. But second, it is the BEST hot fudge sauce I have ever tasted. And I have tried a few. I think you will agree. 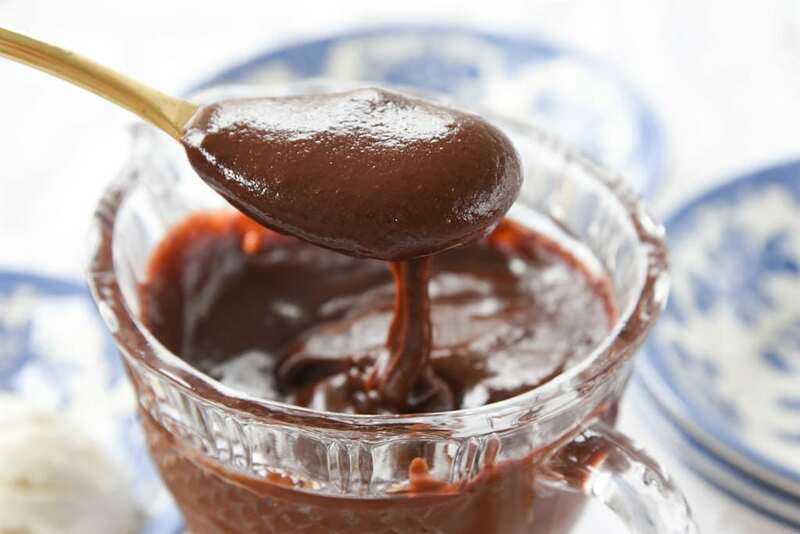 After trying this hot fudge sauce, you will never buy a jar of hot fudge again! It is easy to make and better tasting than anything you have bought in a jar from the ice cream aisle of the grocery store. This sauce can be made with semi sweet, dark, or milk chocolate. Whatever your preference, you can personalize it to your taste. I prefer to use milk chocolate when making my hot fudge. If you are looking for an easy but unforgettable neighbor gift, a jar of hot fudge sauce will do the trick. Just tie a bow around the container, add some ice cream and, I promise, your friends and neighbors will LOVE you! We love to eat it this by the spoonful and sometimes we even pour it over ice cream. When we do, we love to top it with marshmallows! And then take a spoon and stir it all together, yum!! This is the best way to eat ice cream!! 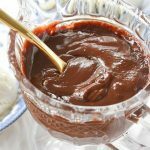 The best hot fudge sauce recipe! 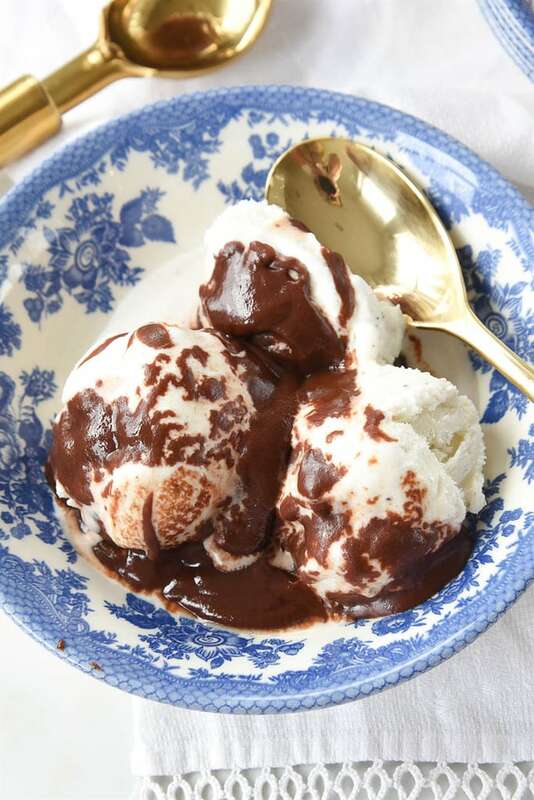 There is nothing better on a scoop of vanilla ice cream than delicious hot fudge sauce. This hot fudge recipe is my mom's and I promise you that it is the BEST hot fudge sauce you will ever taste. oooh, I love the idea of giving it for a gift. I have a couple of hot fudge recipes I make often, but never thought about giving it away. Great idea. For a money saving tip- I think what I will do is put it in a glass pint jar. (like what I use for canning) and screw a mayo lid on (I save all those and love to use them), then tie with a ribbon like you suggested. Now I won’t have to buy disposable containers. Under the ingredients, after vanilla their is a . but no ingredient. I am assuming it is for the powdered sugar??? How much???? Thank you for sharing this sounds really delicious. No, the powdered sugar amount is listed above that . There is just an extra dot there. Oh, I’ll have to try yours, although I’ve always claimed I have the best hot fudge sauce you’ve ever tasted. Yours does look lower in calories, however. Melt chocolate and butter over low heat. Add cocoa/sugar mix. Add cream. Cook until it just reaches boiling point. Makes about 2 cups. Keeps a month if you lock the refrigerator! I serve this over Mile High Ice Cream Pie – and people nearly faint – from ecstasy! Can’t wait to try yours. This is the BEST hot fudge sauce ever. I had the receipe when we lived in Kenosha, Wi. and used it all the time, I eventually lost it and have tried to find it since, thank you for putting it on your web site. For those of you that have not tried this, DO, it is the BEST, you will want to eat it with a spoon. This looks absolutely delicious! Thanks for sharing all these fun ideas and for being such an inspiration to all of us! Smiles and Hugs! Girl you never cease to amaze me! This is very cool!! Yes! Awesome idea. I am going to do this with a recipe. I actually had fudge that did not turn out so I ended up doing a fudge topping and delivering it with a carton of ice cream. However, it turned out GREAT, but I could not replicate the “failed fudge” again. I am always getting some wonderful ideas from your blog here. i have a hot fudge fountain and i need some yummy ideas to dip in the hot fudge!!! Some of my favorite things to dip are – pound cake, pretzels, graham cracker sticks, berries, pineapple, marshmallows, gummy bears, minature chocolate chip cookies. Have fun!! How long does it last ? should it be in the fridge? 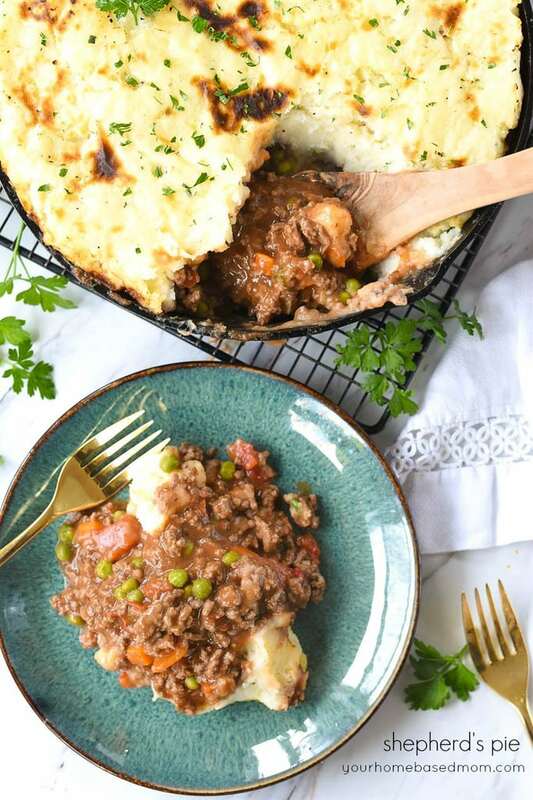 It does need to be refrigerated – it usually doesn’t last longer than a few days at our house but it should last a couple of weeks I think but the best bet is to freeze it if you think it is going to be around more than a week or so. Enjoy! I tried the recipe today and it is awesome! 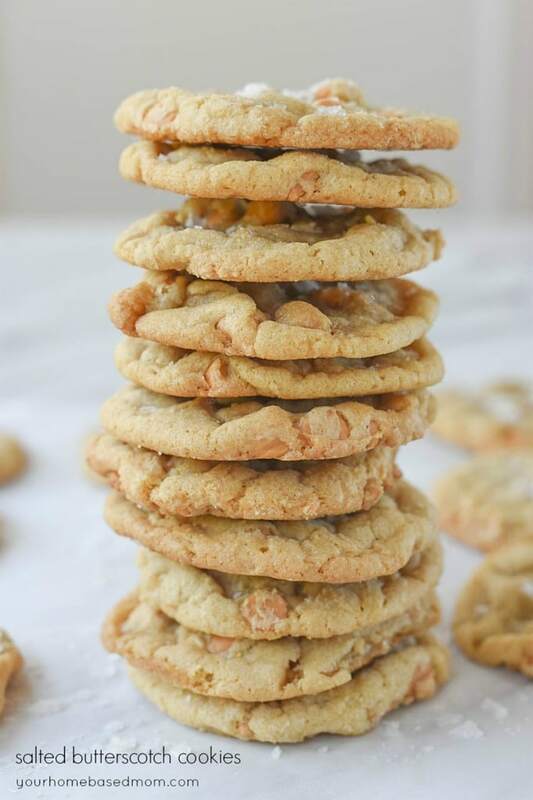 I was wondering if anyone had tried to use the peanut butter chips instead of the semi-sweet ones to make a peanut butter ice cream topping? I may try it. I haven’t but I think it would be great. 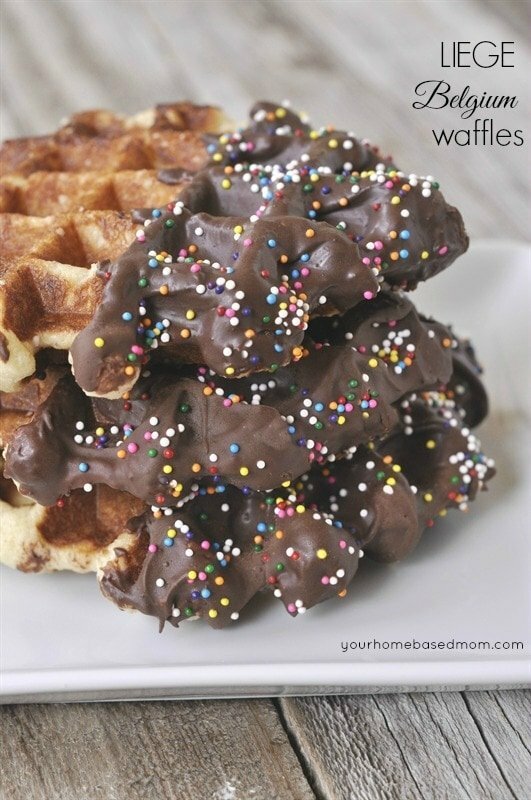 Would also be good with butterscotch chips. I’m going to have to try it!! 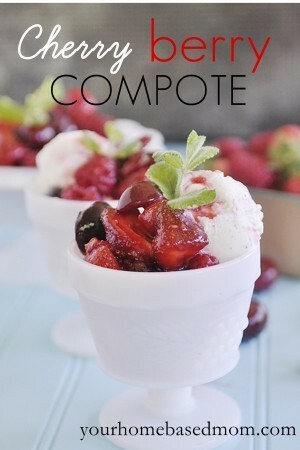 I’m always looking for hot fudge recipes, thank you for sharing this one. 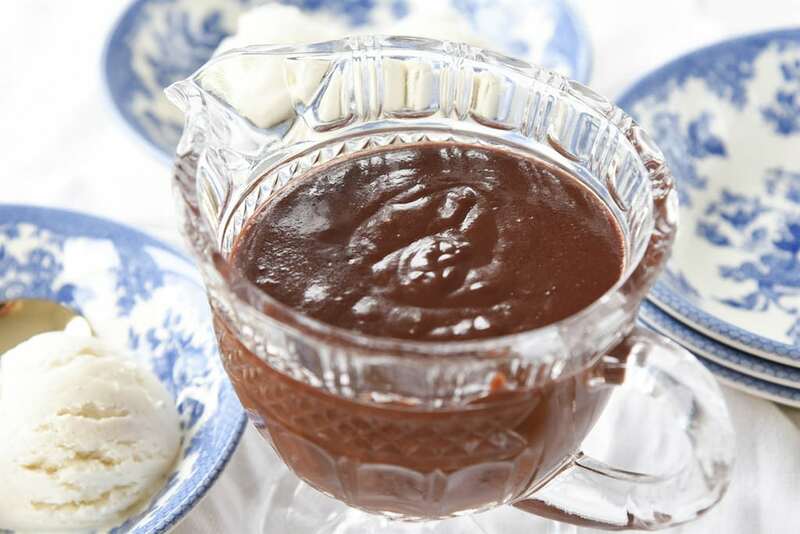 Your recipe for hot fudge sauce sound perfect for me. Can this be put in glass jars & a hot water bath or would it be better to freeze. Does freezing change its consistancy? Can you give the jars a hot water bath and keep on the shelf? Like you would do for canning preserves? I have never canned it but it does freeze well. The best sauce ever and easy to make. Thanks so much for sharing! Can you tell me how many cups of hot fudge (approximately) this recipe makes? Kelly, She never told me where she got it from. My guess is may have come off the can of chocolate syrup. It’s a good one!